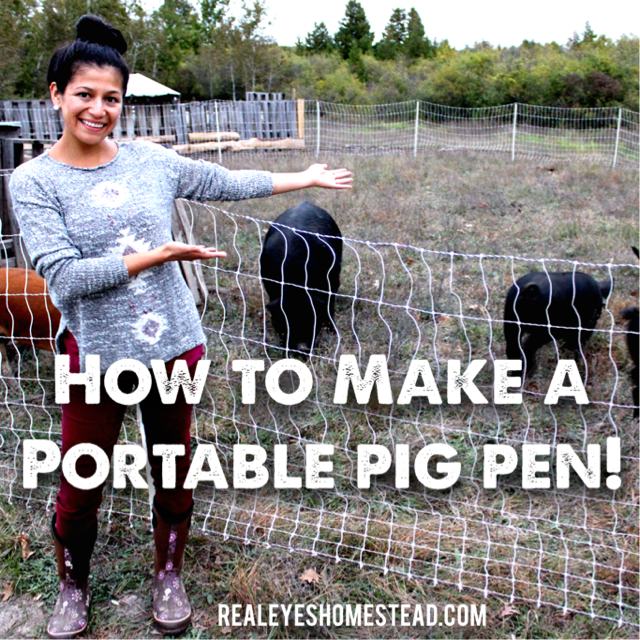 Welcome to our Permaculture Homestead! Don’t you just hate it when your civilization undermines the health of your planet? Join us as we compost the mistakes of our past, and use them to transform this world into a living paradise, because…well, why not? 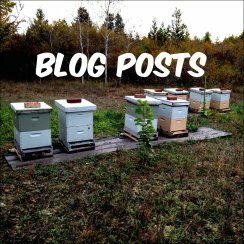 As we build our resilient Permaculture Homestead from the ground up, we are sharing all the cool ideas and methods we discover on our Blog. 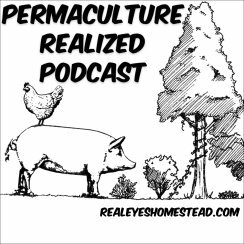 You can also learn from all the inspiring and knowledgeable folks we meet along the way by listening to our Permaculture Realized Podcast. 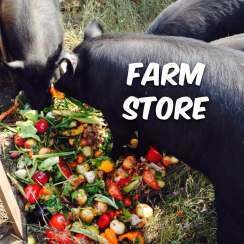 If you are interested in our Pastured Pork, Poultry or services, head on over to the Farm Store. And be sure to subscribe to our newsletter to stay in the know about all our exciting updates! A Permaculture Homestead is a habitat that is intentionally designed to meet our needs in a way that also meets the needs of the many other living things we’re sharing this land with. 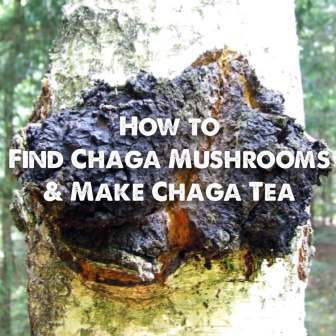 A variety of plants, animals, fungi and biota are chosen that can provide food, fuel (wood), fiber, fodder (livestock feed), fertilizer, farm-aceuticals (plant medicine), and of course FUN! 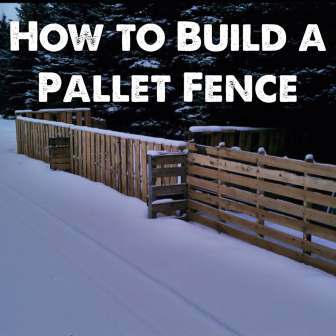 In practice, this looks like chestnut trees and apple trees that feed your pastured pigs, chickens that fertilize your garden beds, chives growing near your cucumbers to repel cucumber beetles, heating your cabin with scrap wood from your neighbors sawmill (and sharing some of your home brewed Mead with her) etc. It’s like a martial art form that uses the soil, water, wind, sun, and biology as weapons against climate change, hunger, and desertification.